Another dose of Miranda July's delightfully peculiar worldview."""" July creates a surreal world."""" When Sophie and Jason decide to adopt a stray cat, their perspective on life changes radically, literally altering the course of time and space and testing their faith in each other and themselves. 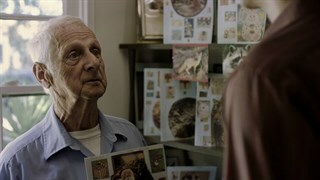 In Miranda July's charming film, the adopted cat Paw Paw is the source of anxiety, illumination, and the film’s narration. 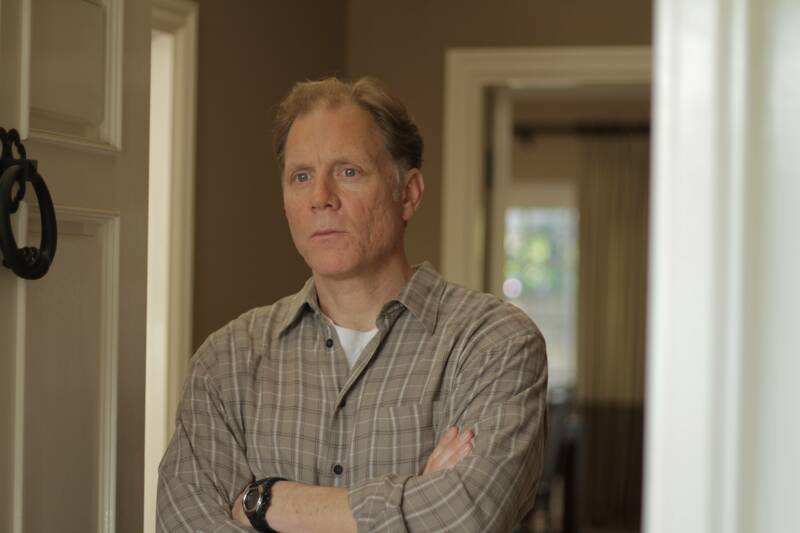 Marshall (David Warshofsky). Photo courtesy of Aaron Beckum ©2011. Jason (Hamish Linklater). Photo courtesy of Mongrel Media. Sophie (Miranda July). 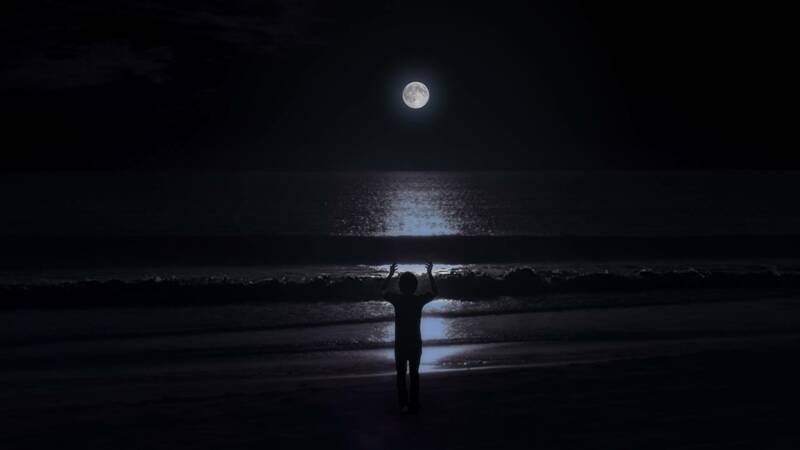 Photo courtesy of Autumn DeWinkle ©2011. 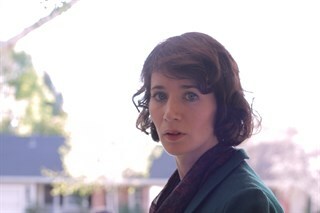 Sophie (Miranda July). Photo courtesy of Mongrel Media. Gabriella (Isabella Acres). Photo courtesy of Mongrel Media. 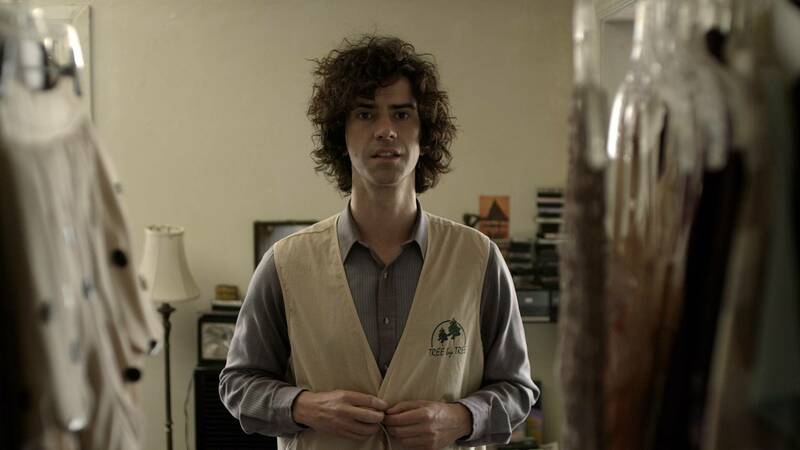 From left to right: Jason (Hamish Linklater) and Sophie (Miranda July). Photo courtesy of Mongrel Media. Jason (Hamish Linklater). Photo courtesy of Aaron Beckum ©2011. 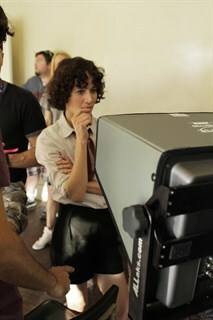 Director Miranda July. Photo courtesy of Mongrel Media. 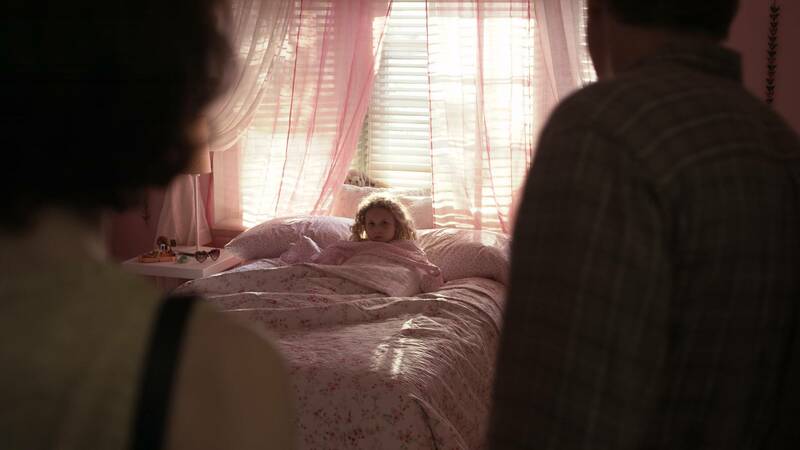 From left to right: Sophie (Miranda July), Gabriella (Isabella Acres) and Marshall (David Warshofsky). Photo courtesy of Mongrel Media. From left to right: Joe (Joe Putterlik) and Jason (Hamish Linklater). Photo courtesy of Mongrel Media. 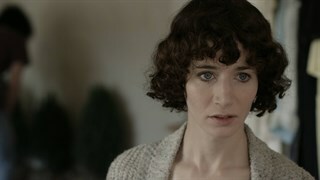 Sophie (Miranda July). 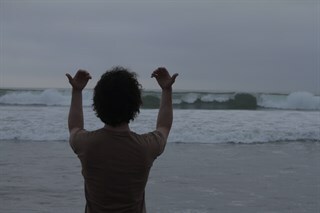 Photo courtesy of Aaron Beckum ©2011. From left to right: Sophie (Miranda July) and Marshall (David Warshofsky). Photo courtesy of Mongrel Media.